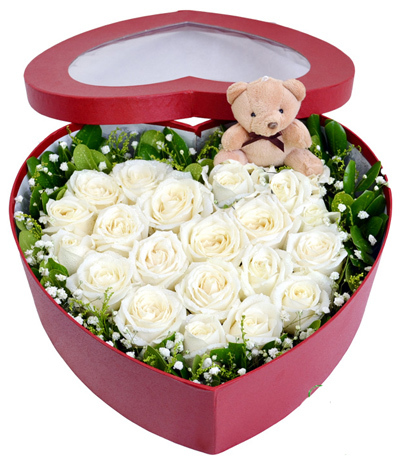 Captured her heart? 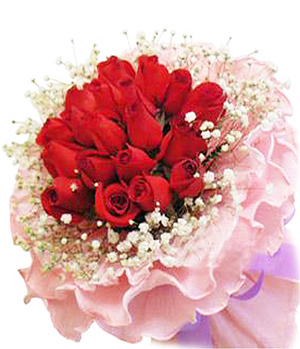 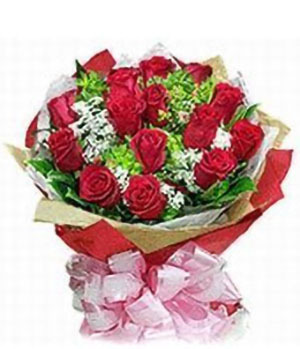 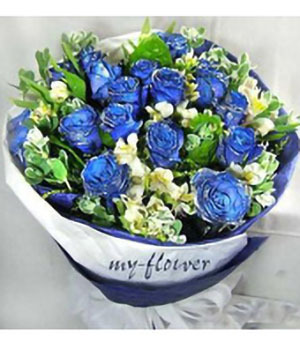 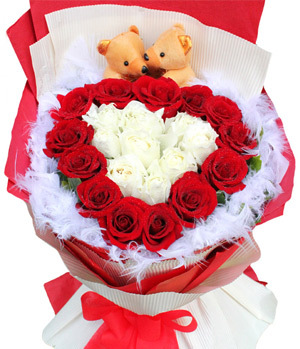 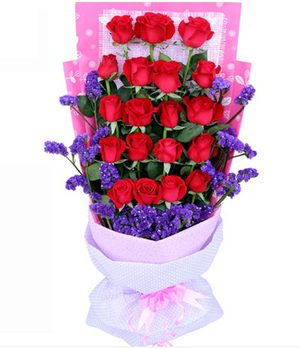 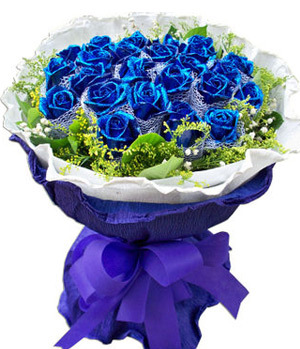 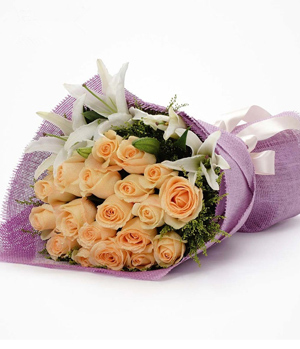 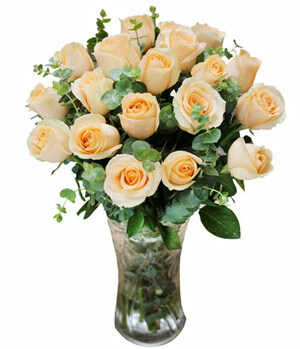 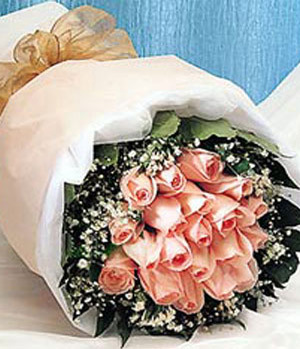 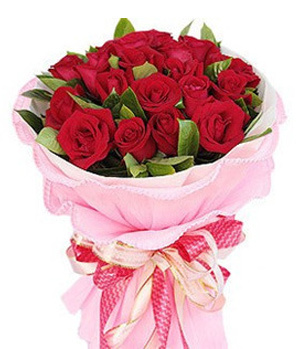 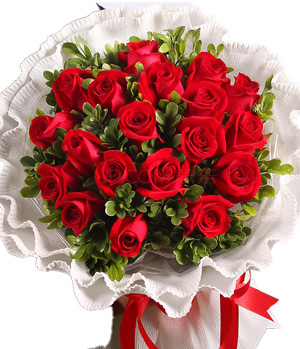 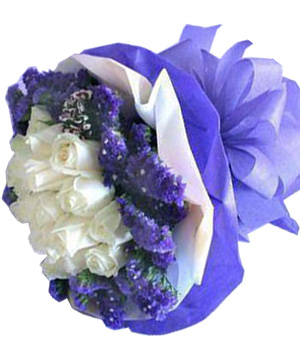 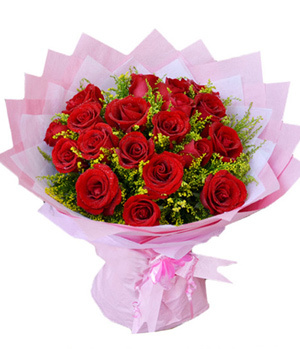 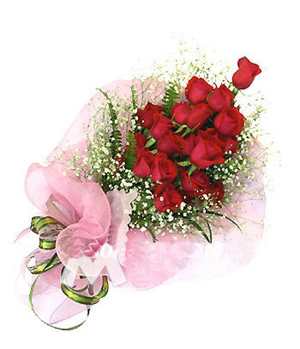 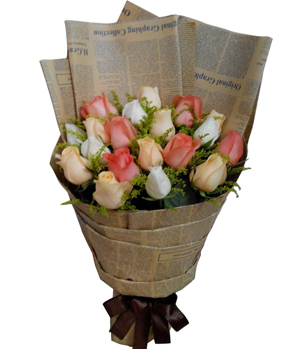 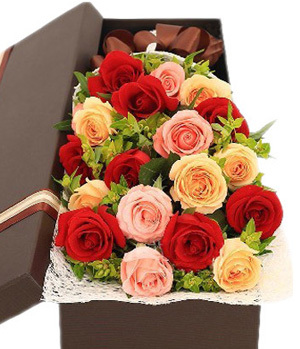 it's a great way of send her flowers enhance your emotion. 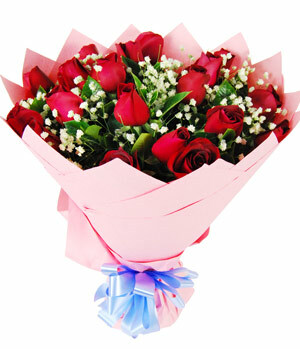 Send her a number of "19" rose is very popular in China that says "love you forever and ever". 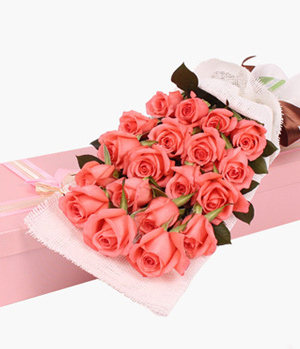 Learn about What does 19 roses mean?